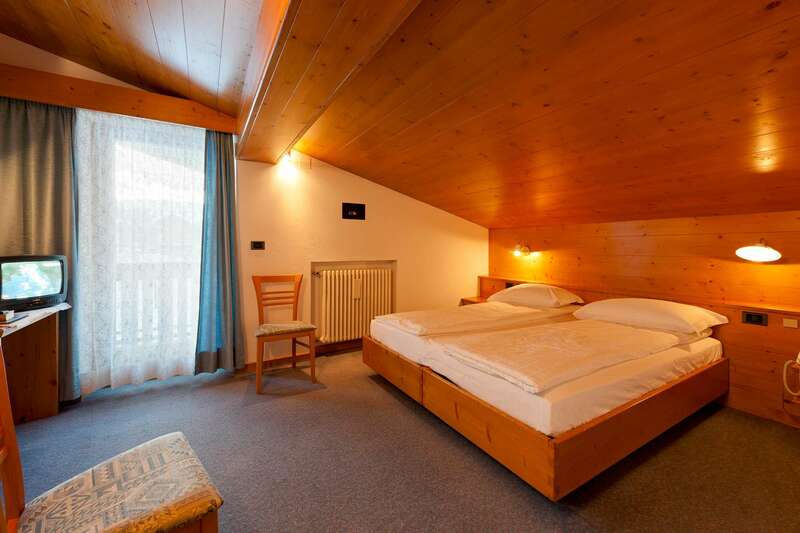 The Hotel Cèsa Edelweiss can be found just 800 metres away from the ski slopes of Campitello, with balconies for all visitors. 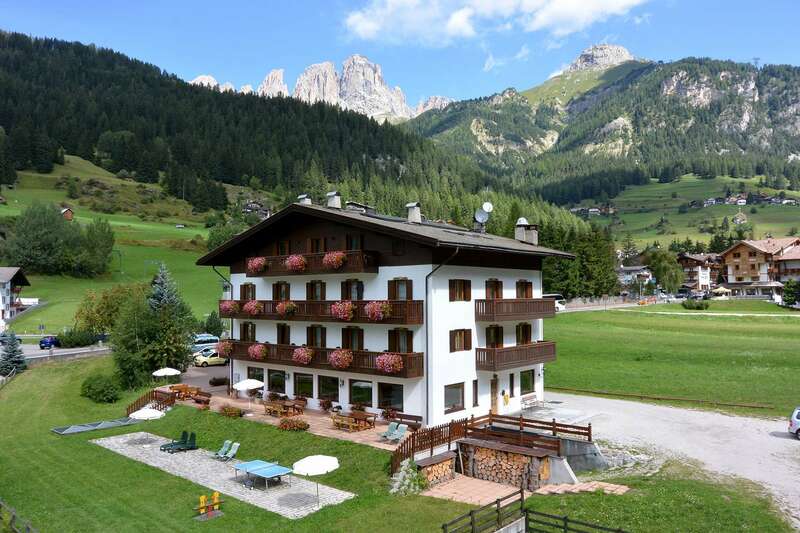 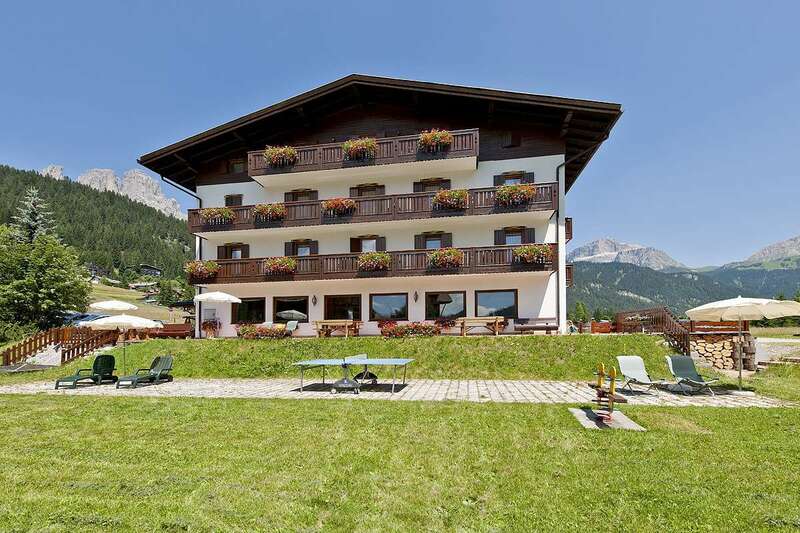 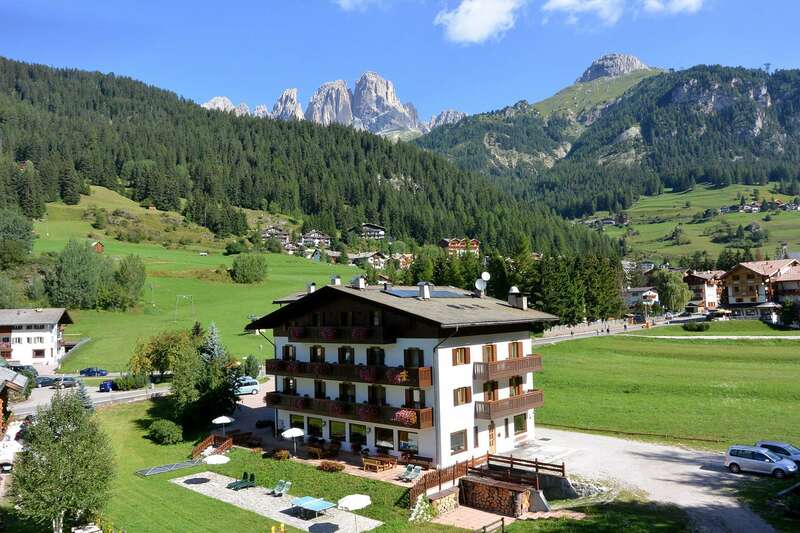 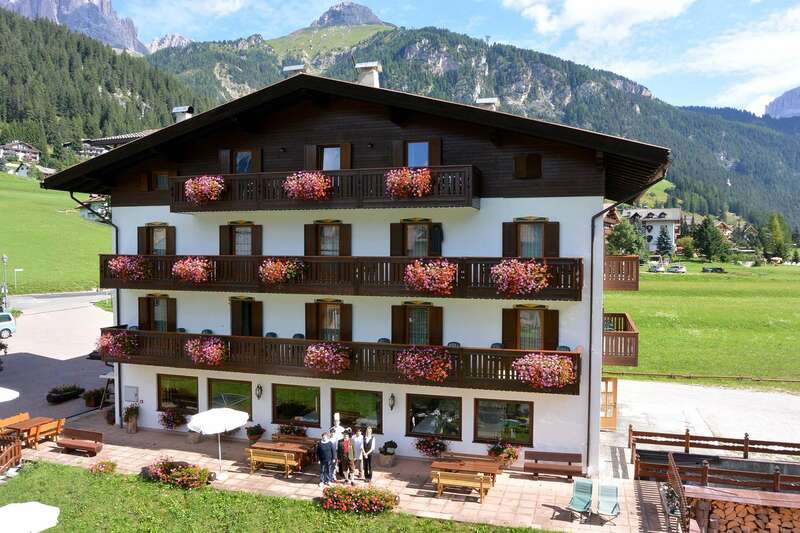 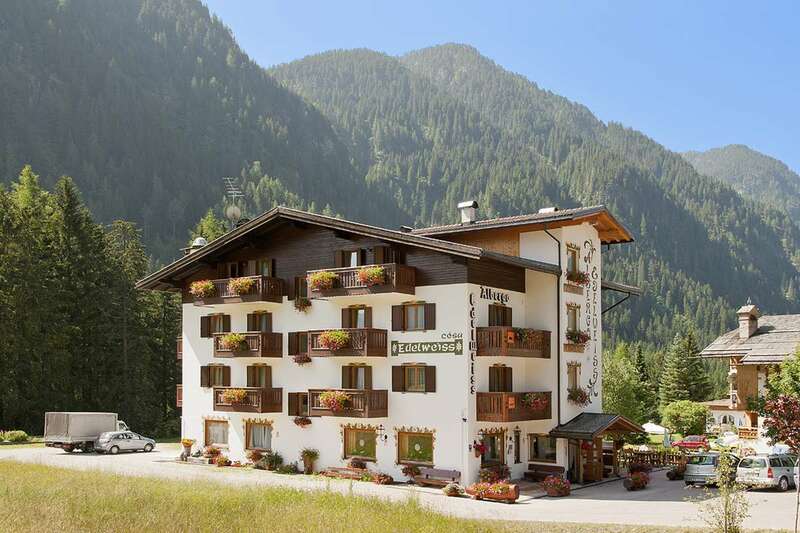 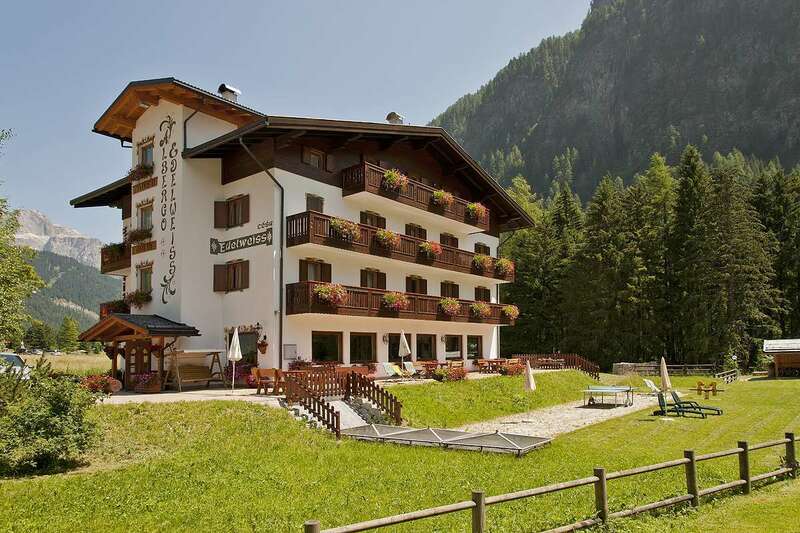 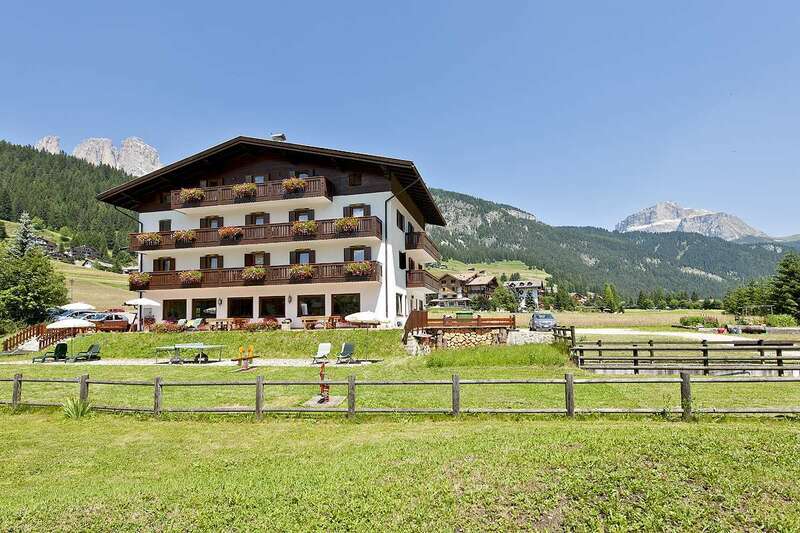 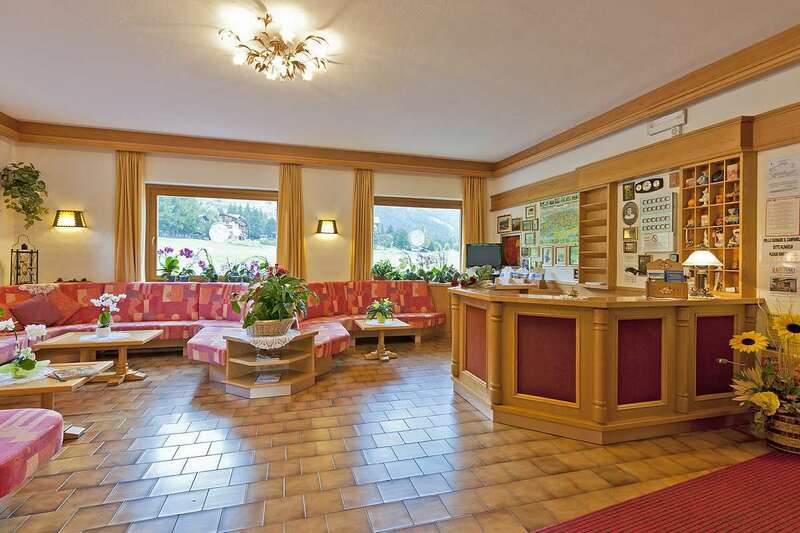 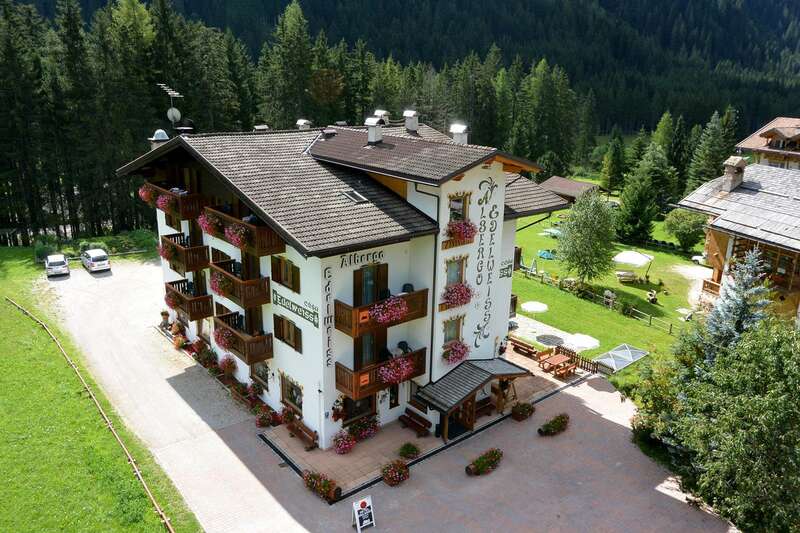 At the same time, rooms will have WiFi and Campitello di Fassa centre is just a short walk away (less than five minutes). 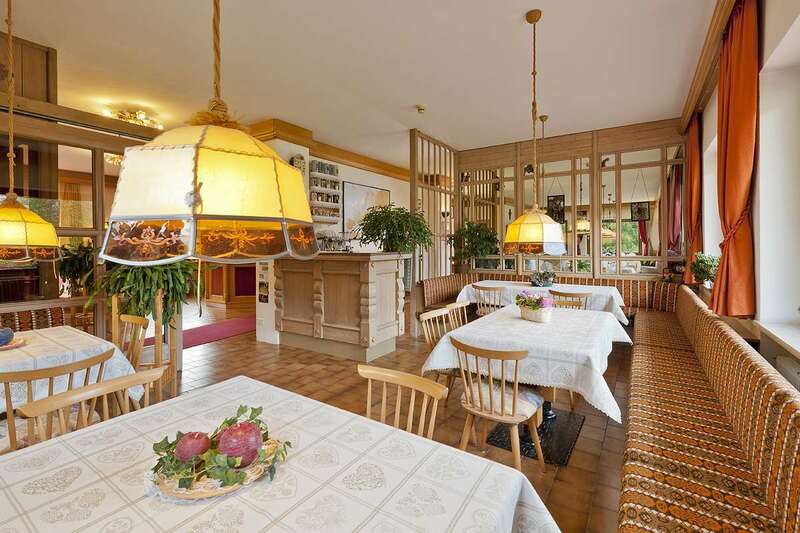 In the mornings, guests will have access to a buffet breakfast with both savoury and sweet options including cold cuts, cheeses, and even delicious homemade cakes. 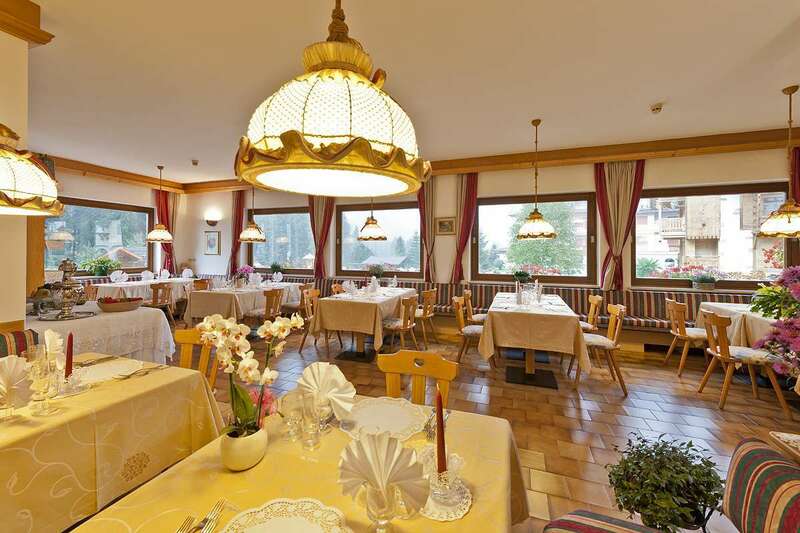 For lunch and dinner, the restaurant is also open for guests every day as is the bar offering refreshing drinks and numerous snacks. 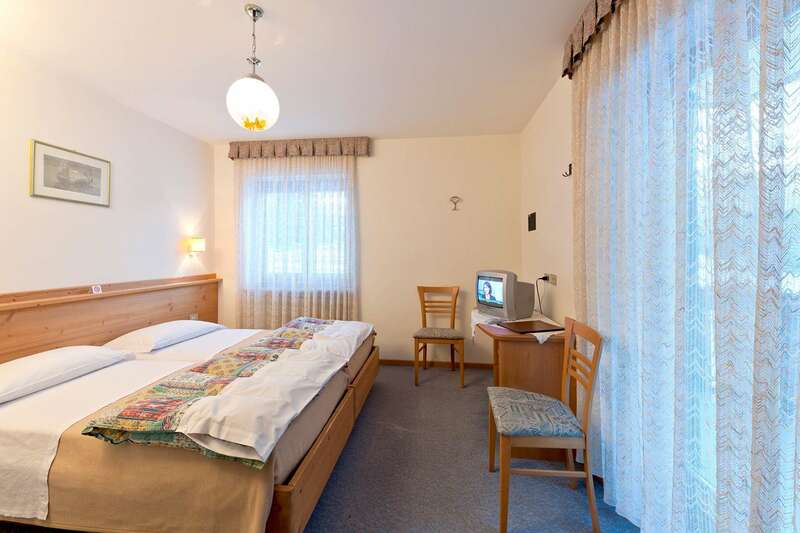 When it comes to the rooms themselves, each is furnished with wood and will have a spectacular view of the surrounding area. 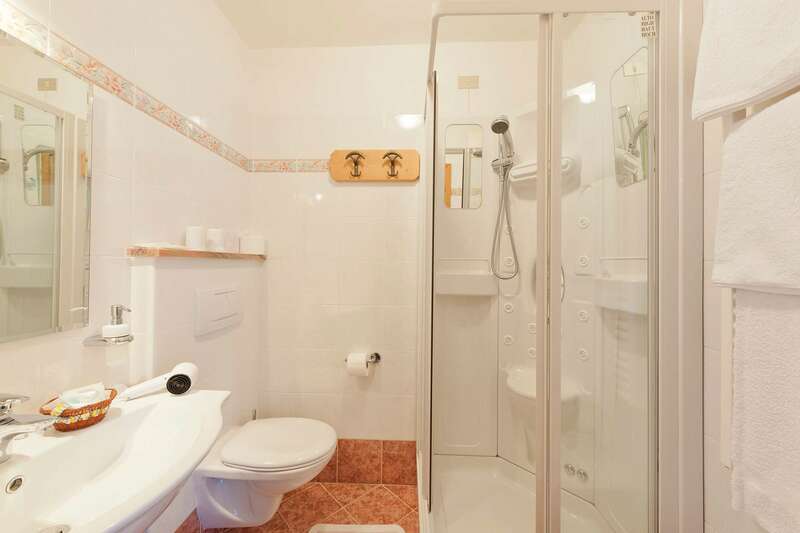 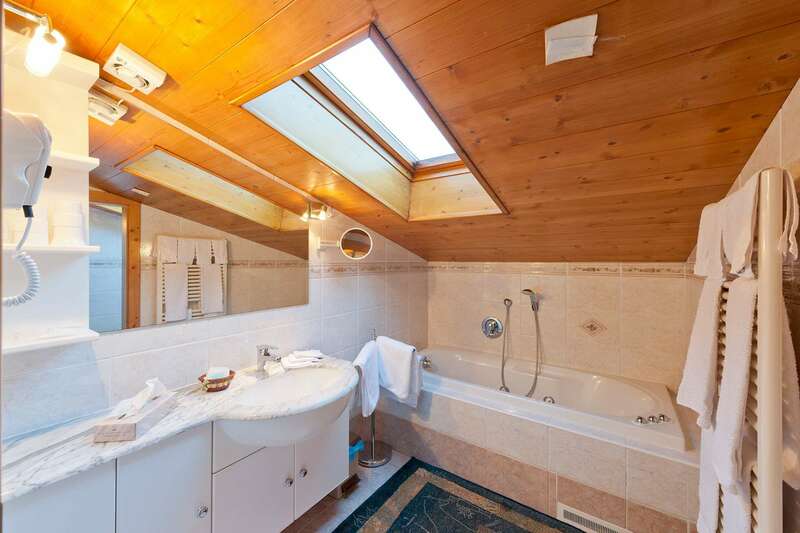 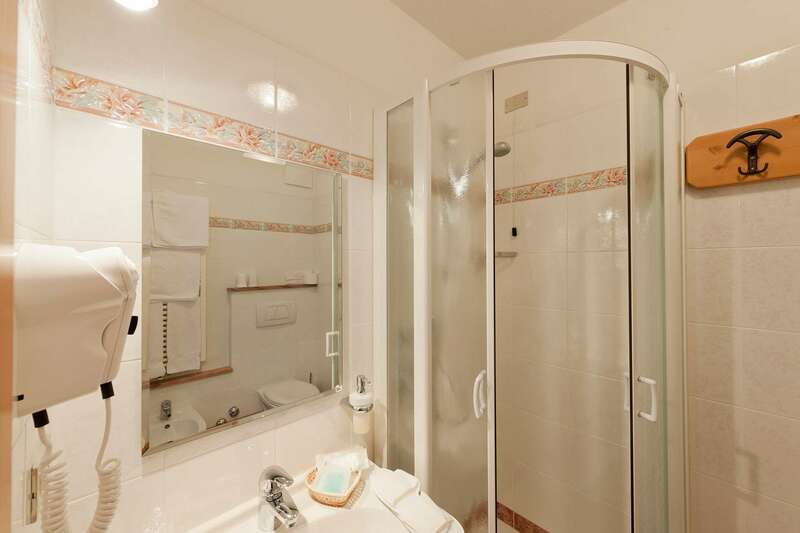 Additionally, guests will enjoy the free WiFi and a private bathroom with some welcome toiletries. 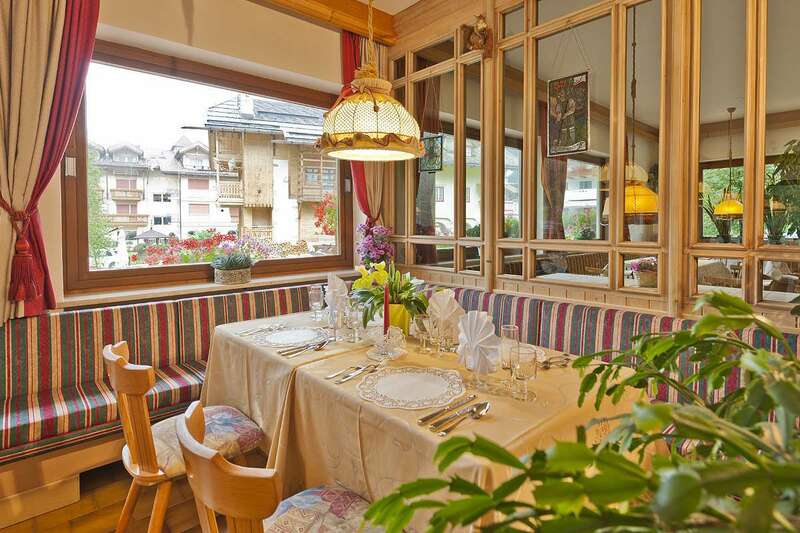 During the day, what you do is up to you but we can offer a game of table tennis or a simple relax on the terrace or gardens. 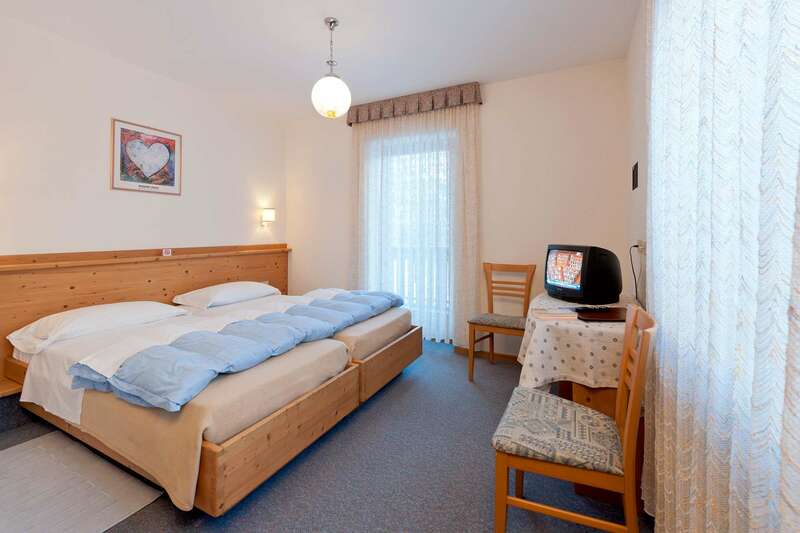 Also provided, you will find ski storage and free parking.